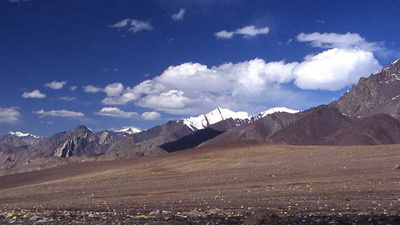 Zanskar is one of the least explored regions that is sandwiched between the Indian Himalaya and Indus Valley. Traces of some ancient palaces, gompas and monasteries expose the diorama of the kingdom of Zanskar, which once dominated the region. Trekking in remote Zanskar requires sound mountaineering skills. Once you step into the isolated terrain, thereafter, at every turn you will come across surprises. The journey is filled with a good deal of adventure, passing through deep gorges formed by the River Zanskar, slithery and tricky moraines and narrow ridges. Further, the undulated topography with sparse and patches of vegetation along the river banks makes the journey contrasting and capturing as well. Nonetheless, the quaint and outback hamlets like Zangla, Sumdo, Tilat Sumdo, Nimaling simply displays the hard and hospitable lifestyle of the Ladakhis. The remote Zanskar trekking also presents the trekkers with the panorama of the magnificent twin peaks of Nun and Kun and far-fetched valleys and cascade of ranges seen from high altitude passes like Cha Cha la, Rubang La and Kongmaru La. Meet our representative after arriving at Delhi. Our representative will transfer you to hotel. Overnight stay at hotel. Catch the flight for Leh in morning. Arrive at Leh airport and transfer to the guesthouse/hotel and take rest for the complete day. This is important in order to be acclimatized. Overnight stay at guesthouse. Enjoy a sightseeing visit to trip some primordial monasteries on this day. Situated at 15 kilometers from Leh, Shey Gompa was the summer palace of the rulers of Ladakh. About the palace, you will locate scores of Gompas and Stupas. In the start of 17th century AD, Deldan Namgyal constructed Shey Palace. 12-meter towering Shakyamuni Buddha Statue is the well-known attraction of Shey. This figurine is positioned inside Dresthang Gompa. 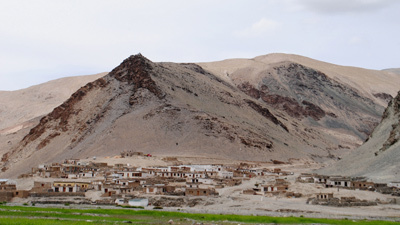 Thiksey Gompa is situated at a distance of 17 kilometers from Leh and is close to Shey. 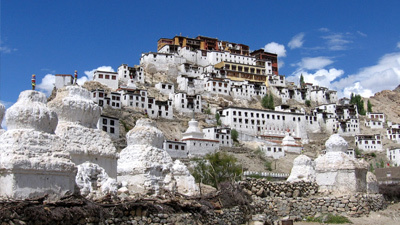 This monastery is reckoned among the most stunning monasteries of Ladakh. Thiksey Monastery belongs to Gelukspa Order. At the distance of 45 kilometers from Leh is positioned the well-known Hemis Monastery, which is one of the biggest and most well liked monasteries in Ladakh. This monastery belongs to Drukpa order and it was created in early 17th century. Long Mani walls faces the monastery cosseted in arresting valley fringed by bright streams. Have the overnight stay at the guesthouse. Take the breakfast in morning and then drive to Mulbek via Kargil. You will also come across Fotu La and Lamayuru Monastery on the route. On arriving Mulbek, set out the camp and have the overnight stay. After breakfast, drive to Ramela via Prakachik and Panikhar. Explore the vistas of spectacular twin peaks of Nun and Kun. Arrive Rangdum and set out the camp for overnight stay. Drive up to Padum in morning. Padum is the starting point of the trek. On the way, we will come cross Penji La (4421 meters). From Penji La, one can relish the vistas of majestic Zanskar Range. Enjoy the hearty dinner and overnight stay in tents. Set out for first day of trekking to Zangla in the morning. On the way, we will transverse the Karsha Gompa and Tsarap River. Overnight stay will be in tents. Trek up to Sumdo Village after having the breakfast. Enter the Zulung valley after carrying out the trek for few hours. On arriving Sumdo Village, set up the camp. Explore the village in evening and have overnight stay at camp. On this day, we will trek through Cha Cha la (4950 meters) where you will visit the wonderful landscape of Himalayan Range. Arrive at our campsite and have the overnight stay. Trek up to Tilad Sumdo after having the breakfast. This route is full of thrills and spills and we can find some wildlife as well. The dinner and overnight stay will be at the camp. Trek up to the base of Rubang La from Tilath Sumdo. You will come across horses and yaks here. At the base of Rubang La, set the camp for overnight stay. On this day, we will cross the Rubang La (5020 meters) and finally reach Markha Valley, which is one of the most popular valleys in Ladakh. 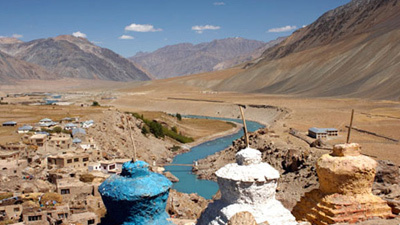 Have the dinner and overnight stay in Ladakh. 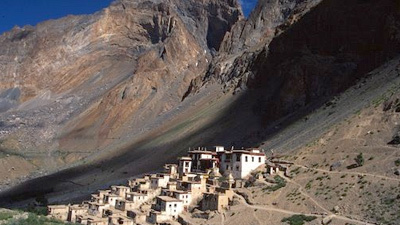 Today, we will trek the part of Zanskar ravine. After trekking for few hours, will transverse Markha River. The dinner and overnight stay will be at the camp. 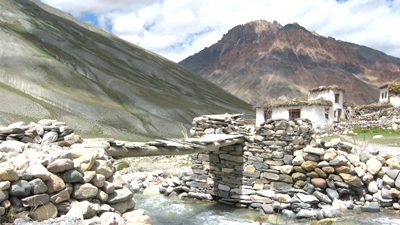 This trek to Nimaling includes Nimaling Plains and Mani Walls and Chortens. Moreover, you may also enjoy the excursion to the base of Kangyatse Peak (6000 meters). Trek to Sumdo in morning. On the route, you will come across Kongmaru La (5150 meters), which is the highest pass of trail. From this pass, you can see entire Indus Valley and Ladakh. Have the dinner and overnight stay camp. Trek to Hemis Monastery in morning. After reaching Hemis, explore the monastery and then drive to Leh. The overnight stay will be at guesthouse in Leh. This is a spare day meant for leisure. Overnight stay in guesthouse. Take a flight for Delhi in morning. Check in the hotel at Delhi. Depart for International Airport at night.